Richard Marx Gushes About Wife Daisy Fuentes — "Every Day, I Fall More in Love With Her!" Nearly two years after their romantic Aspen wedding, Richard Marx and his wife, Daisy Fuentes, are more in love than ever! 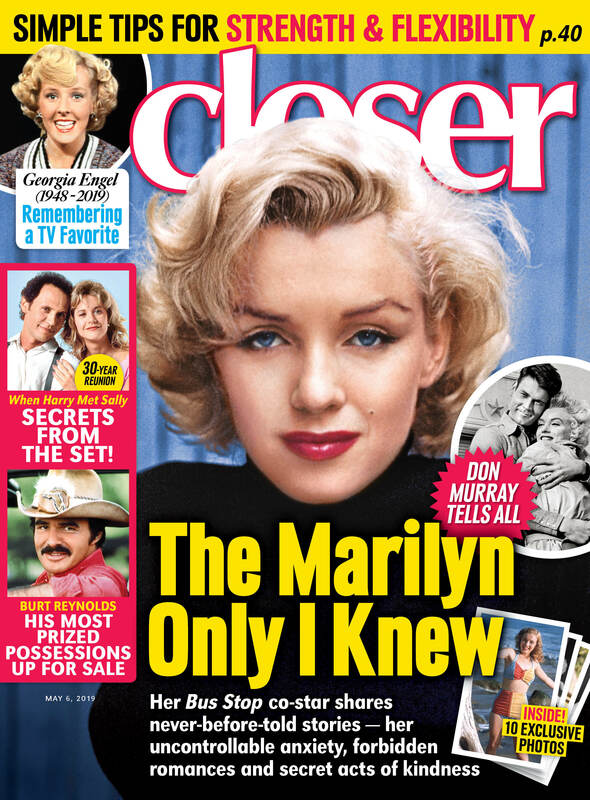 In an exclusive new interview with Closer Weekly, the singer gushed about his marriage to Daisy — and revealed he never thought he’d remarry before falling for the TV star. MORE: Wait, Is Steven Tyler, 69, Really Engaged to His 28-Year-Old Girlfriend Aimee Preston?! of us believed in this. Our relationship seems to keep constantly surprising us and deepens with time,” the 53-year-old said. is so fun.” Daisy, 50, sweetly agreed their bond is stronger than ever before. “Everything is better because of him,” she has said of their union. A few months after Daisy tied the knot with Richard in a surprise ceremony on Dec. 23, 2015, the couple held a second wedding reception “for everyone” in LA on Feb. 4. “When they got married in Aspen, it was very small and intimate — just her parents, her sister, and nephews and his mom and his three sons. This was a reception for everyone. They wanted us to feel like we were right back in Aspen with them, so it had a Winter Wonderland theme,” reality star Karent Sierra previously told E! News of the couple’s second soirée. Daisy was previously hitched to actor and model Timothy Adams from 1991 until 1995. She was also once engaged to singer/songwriter Matt Goss in 2003, but the two later called it quits. The “Now and Forever” singer was married to Dirty Dancing star Cynthia Rhodes — with whom he has adult sons Lucas, Jesse, and Brandon — from 1989 until 2014. For more on Richard and Daisy, pick up the new issue of Closer Weekly, on newsstands now — and sign up for our newsletter! EXCLUSIVE Dylan McDermott on Finding Love With Fiancée Maggie Q — "I'm a Hopeless Romantic"